How to Qualify a Potential Forging Supplier? Home » News » How to Qualify a Potential Forging Supplier? It takes a certain amount of time and energy to qualify a potential forging supplier. Getting the best value from any forging requires a cooperative effort on the part of the customer and the forging supplier. Good planning ahead of time will pay dividends for both you (the customer) and the supplier. Assuming you have a drop forging part ready for sampling or production, the first place to start with any new forging company is to request pricing for the part. The purpose of requesting a quotation for a forging is to determine capability, experience and the lowest possible forging price of a potential vendor supplier. It is always advisable to have more than one forging company participate in the quoting process. Once price quotes are received, you must then weigh all of the provisions of the quotation - including exceptions taken to drawings, specifications, and processing requirements - as well as forging supplier experience, tooling requirements, tolerances, finish allowances, and delivery. Such factors as sampling processes, reduced machine work, tolerance recommendations, intended or improved delivery schedules, and experience or reliability are particularly important to determine the lowest end cost of the forging. Forging design - drawings, images, models, samples, etc. In addition to the basic detail requirements above, there are other levels of customer requirements that could be communicated at this time. These could include receiving inspection acceptance and back charge policy, forging return policy, expediting procedures, and sophisticated controls not normally associated with the standard inquiry. 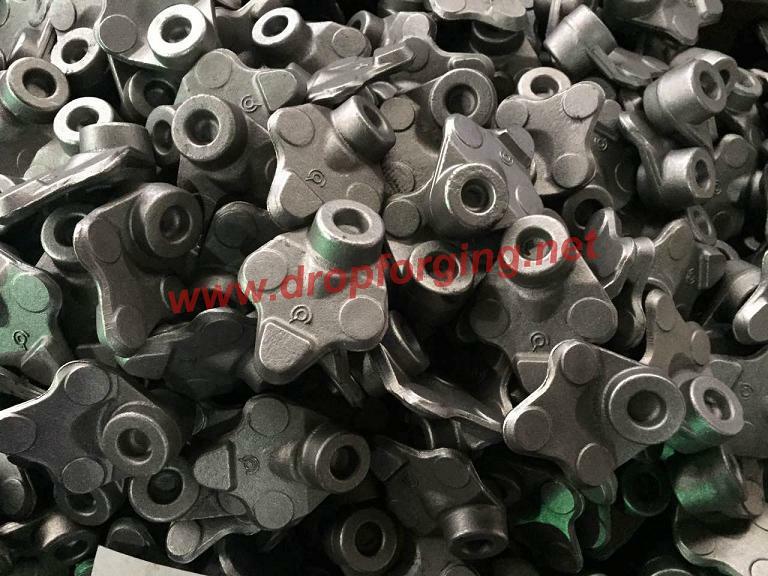 A complete understanding of these areas is best developed by an open relationship between the customer and the forging supplier representative, and the professional attitudes and experiences that both can provide during the quotation evaluation phase. Creating top quality forgings can be a time consuming process but when the right forging supplier is chosen, the custom forging process is a whole lot easier!